STATE CHAMPS For the first time in school history, the Memorial Mustangs won the Class 6A state championship in team tennis. The Mustangs capped off a dominating 16-0 season by defeating Cypress Ranch 11-5 in the state final. For the Memorial Mustangs tennis team, it was a Perfect 10. In its 10th straight trip to the state tournament in team tennis, the Mustangs finally secured the elusive state championship. In the previous nine trips to the state tournament, the Mustangs had advanced to the state finals six times before ultimately falling in the title match. This time, Memorial secured the state title with a convincing victory 11-5 over Cypress Ranch, winning 11 of the 16 matches between the schools. Competing for the Mustangs at state for the boys were Andrew Esses, Artur Zigman, Ben Westwick, Cole Rassner, Dru Shuvalov, Taylor Stafford and Thomas Graves. The Mustangs girls’ lineup at state included Chloe Sands, Natalija Dimitrijevic, Aleksandra Dimitrijevic, Drew Morris, Natalie Hur, Nina Solovyeva and Gracie Hamilton. 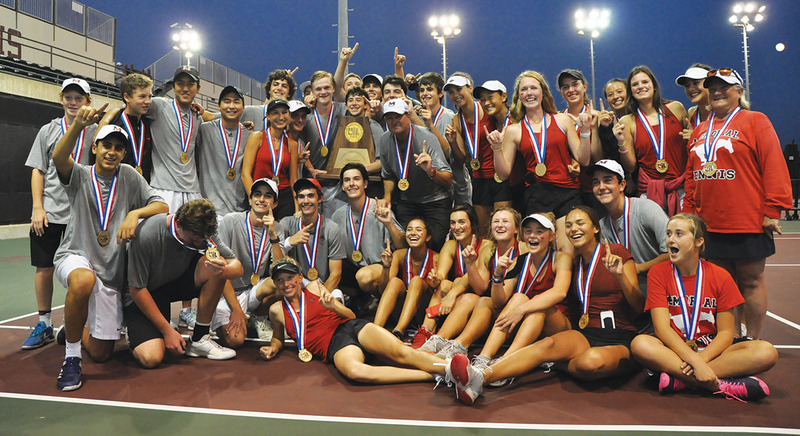 The title not only capped off a perfect 16-0 season for the Mustangs, but it also marked the first time in 15 years that a team from the Greater Houston Area had won the state championship in team tennis. “It’s amazingly exciting for our entire Memorial community,” added Booth. ON THE RUN It was another magnificent season for the St. Agnes Academy cross-country team. The Tigers finished second overall at the TAPPS 6A state meet. 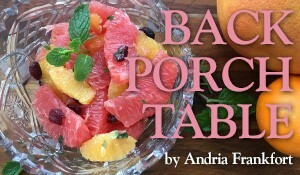 From left: Emily Sullivan, Mia Oliveira, Amelie Born, Grace Wolfe, Emory Reilly, Jackie Cruz, Sara Price, Savannah Marks, Kathryn Leach and Lucy Bennett. 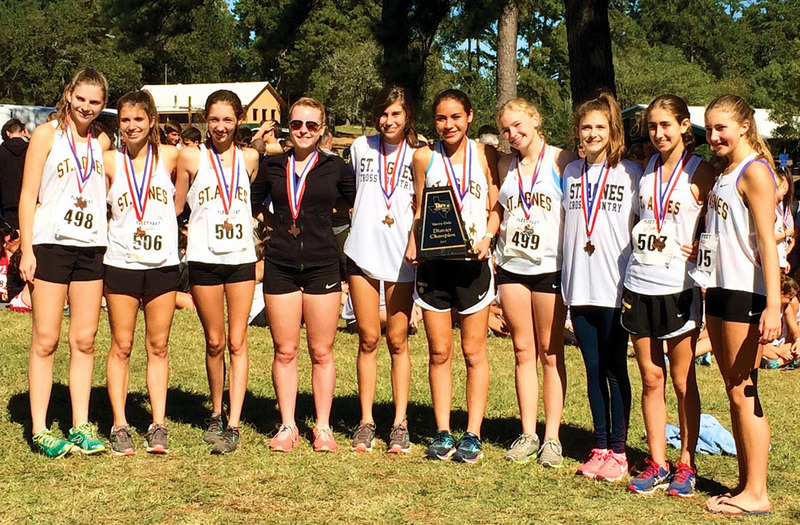 Despite losing several top runners to graduation, it was another tremendous run for the St. Agnes Academy cross-country team, which finished second overall at the TAPPS 6A State Cross Country Meet. It was the fourth straight year the Tigers finished second at the state meet. At the state meet, youth served quite well for the Tigers, with freshman Sara Price coming in fifth overall against the state’s top runners, running the two-mile course in 12:09.2. Other top finishers for the Tigers in a field of 120 runners were Emily Sullivan (13), Amelie Born (16), Grace Wolfe (20), Emory Reilly (23), Jackie Cruz (24) and Savannah Marks (30). In volleyball, the Bellaire Cardinals withstood the toll of Hurricane Harvey to secure its 17th district championship in the last 18 years. “The season was short and definitely different, and I think we really overcame some major hurdles,” said Cardinals volleyball coach Ap Clarke. 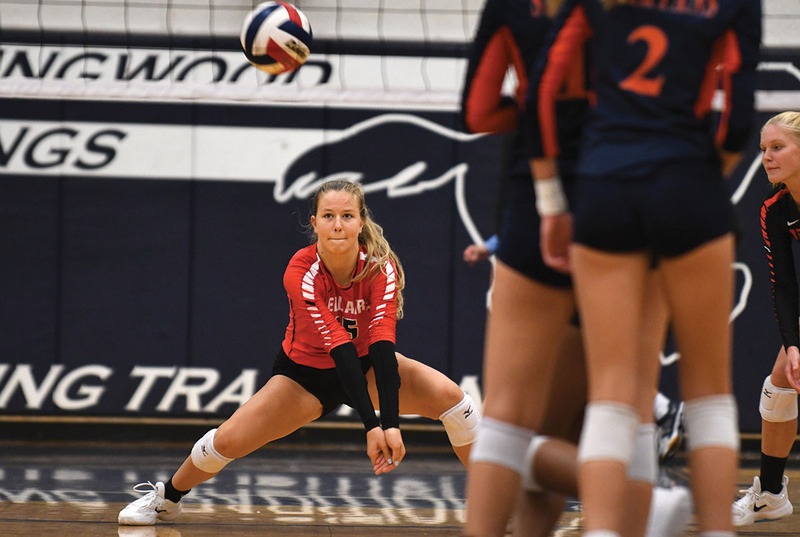 Through it all, several of the Cardinals rose to the challenges in front of them, including senior right side hitter Codi Fillmore, who won the District MVP award. In addition, senior outside hitter Aryel Odomes and sophomore libero Emily Hawes were named to the all-district team for the Cardinals. Editor’s Note: Todd Freed is the Emmy Award-winning co-host and producer of the KUBE SportsZone, which airs Saturday and Sunday at 6 p.m. on Channel 57-KUBE. 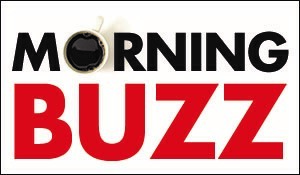 To submit high school sports news for possible inclusion in SportzBuzz, please email todd@thebuzzmagazines.com.